After launching a sophisticated and exclusive collection with Proenza Schouler, cosmetic giant MAC presents its new partnership with Nepalese American fashion designer, Prabal Gurung. This is the first step of the young fashion designer in the beauty industry . 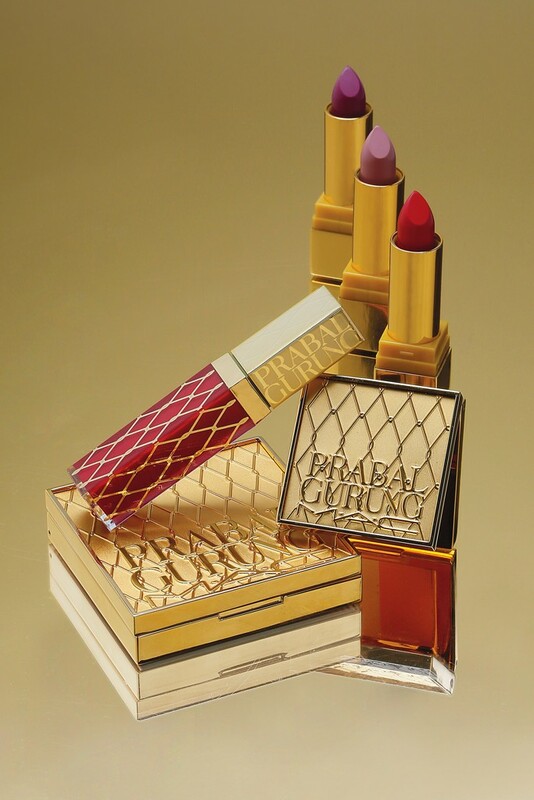 Prabal Gurung’s new collection for MAC will be launched on November 26th in North America, before being internationally introduce in December, with the exception of China. The designer will allow fans to get a first glimpse of the collection during his show on September 6 at New York Fashion Week. 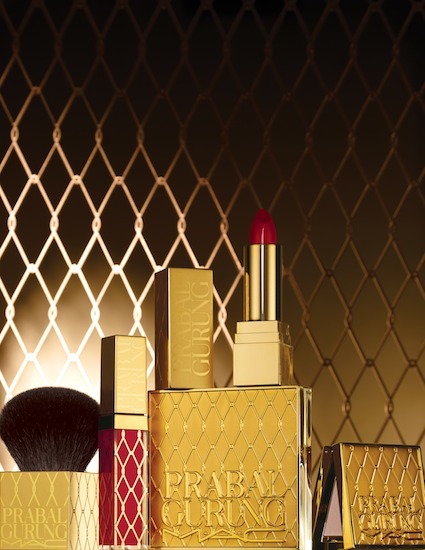 The products are packaged in beautiful gold packets decorated with inscription Prabal Gurung. The collection includes 14 items from bronzing powder, eye shadow duo, lipstick to foundation and much more with prices ranging from $ 20 to $70. The packaging is a case apart. Inspired by artists such as Damien Hirst and Sylvie Fleury and the photographer Nick Knight, Gurung for the packaging of the products brought straight lines, shades of gold and diamonds with graphic detail. This collection looks amazing! Such beautiful colors and packaging! Wow! Bravo to that great, NY based brand! Love Prabal. Have no idea who Prabal Gurung is but this looks fresh!